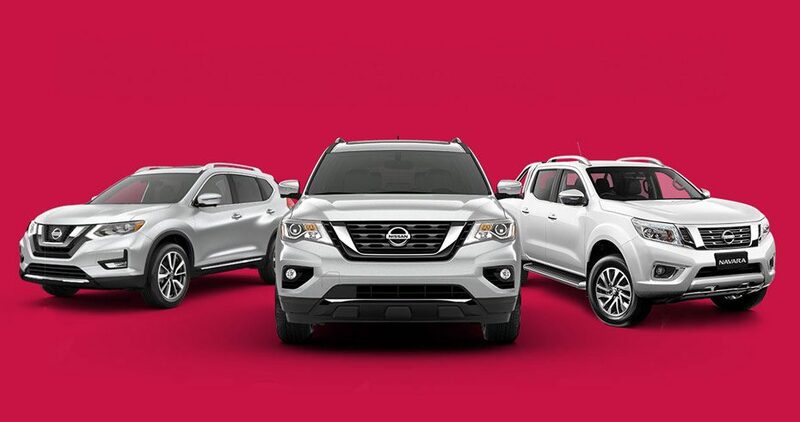 Its has never been a better time to get into a brand new Nissan at Gazley Nissan! Select from one of our amazing range of SUV or the mighty Navara and pay no deposit, 1% finance over 36 months*. 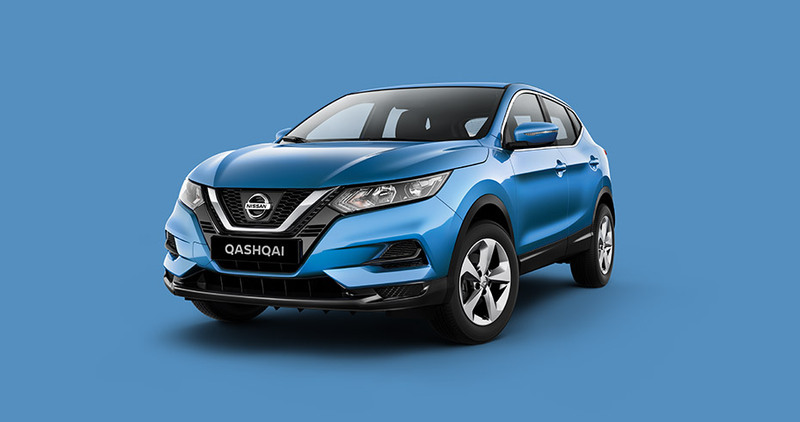 The next generation Nissan QASHQAI is here. It is the ultimate package, comprised of daring and defiant design and enhanced by advanced, intuitive technology with state-of-the-art connected services. *Finance offer available to approved applicants of Nissan Financial Services only and excludes all lease and some fleet purchasers. Available on new Nissan vehicles only. Maximum term 36 months. No deposit required. $375 establishment fee, $8.05 PPSR fee, and $10 monthly account keeping fee apply. Terms and conditions apply. Valid from 1 January 2019 to 30 April 2019. Units must be registered by 30th April 2019. Offer cannot be used in conjunction with any other offer. Nissan reserves the right to vary, withdraw or extend this offer.